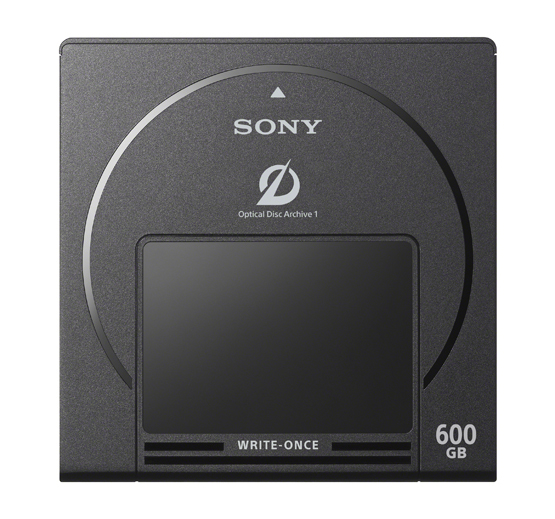 600GB Write-Once Mass Storage Media with Proven Optical Disc Technology. The cartridge contains 12 discs with file format UDF (Universal Disk Format). Each cartridge allows random access to files and high speed data retrieval.